Featured stylists of the month! 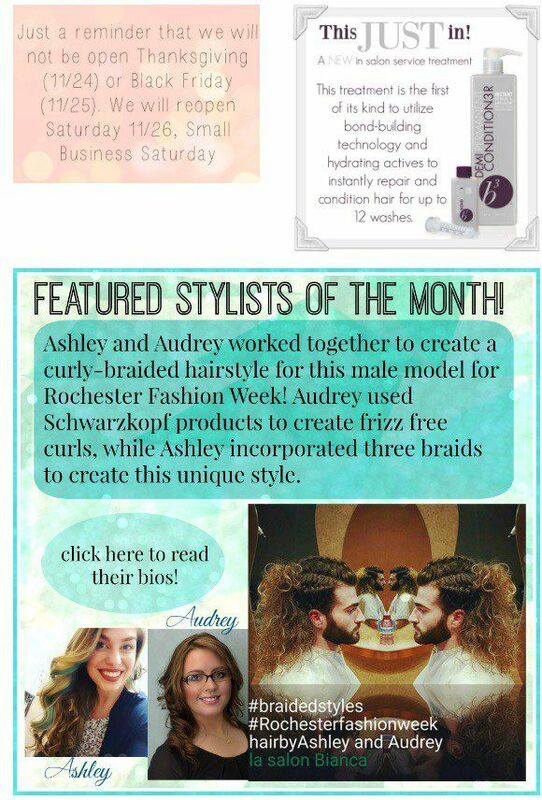 This month we have TWO featured stylists of the month! Audrey and Ashley worked hard to create this awesome runway look for one of our fashion week models! His picture is below!